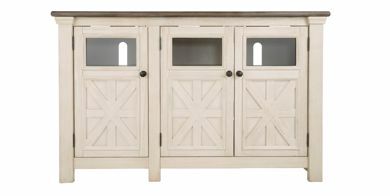 Entertainment centers are an excellent way to re-organize your living room and to create a cleaner-looking space. 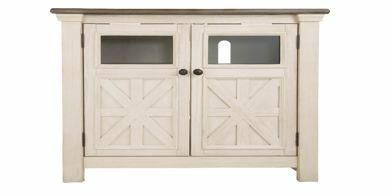 For family movie nights, game days, and everything between, the right entertainment center brings people together. 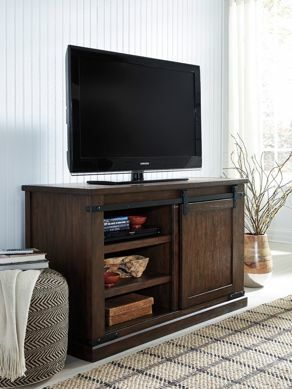 At Kimbrell’s, we have an incredible selection of modern entertainment consoles. 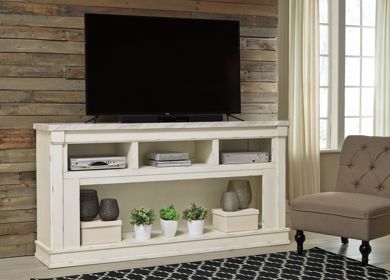 Some of our TV stands even feature fireplaces front-and-center, adding warmth and sophistication to your living room. 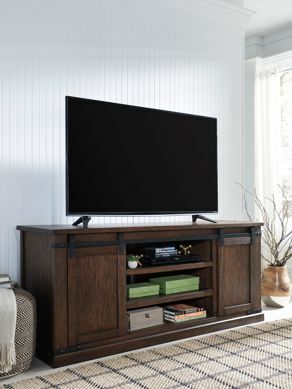 Choose between large, medium, and smaller television stands and entertainment consoles today at Kimbrell’s! 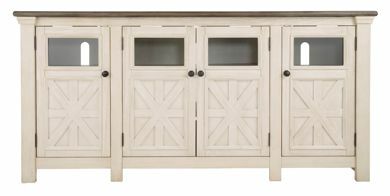 We hope to see you soon at a Kimbrell’s home furniture store near you. While you’re visiting, be sure to ask about our financing options!